I love Brain Pickings. It has posts about ideas and books that I don’t see anywhere else. Books about writers and creativity and art and science and stuff. This article on research into attitudes to intelligence really resonates with me at the moment. My daughter has a friend who thinks she is stupid and just gives up. This article makes me think she views intelligence as fixed. 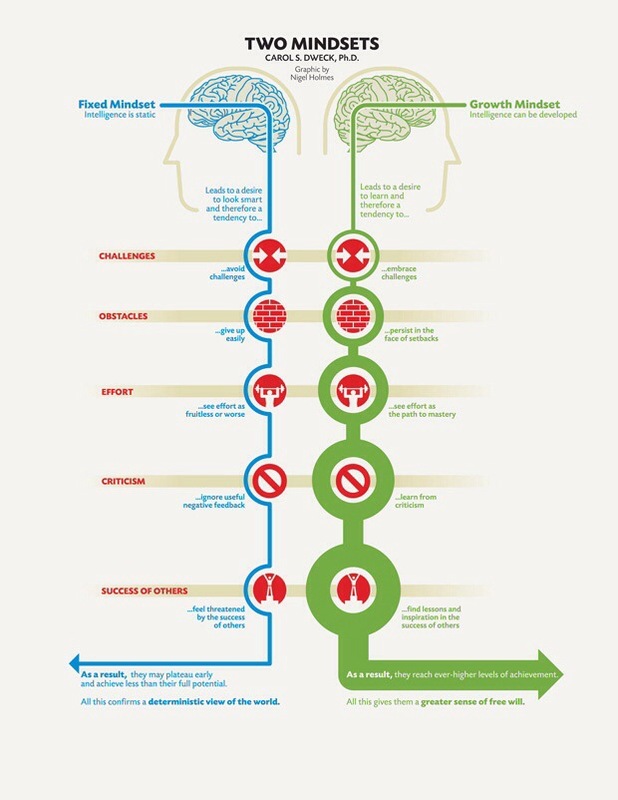 The mindsets change what people strive for and what they see as success. . . they change the definition, significance, and impact of failure. . . they change the deepest meaning of effort.